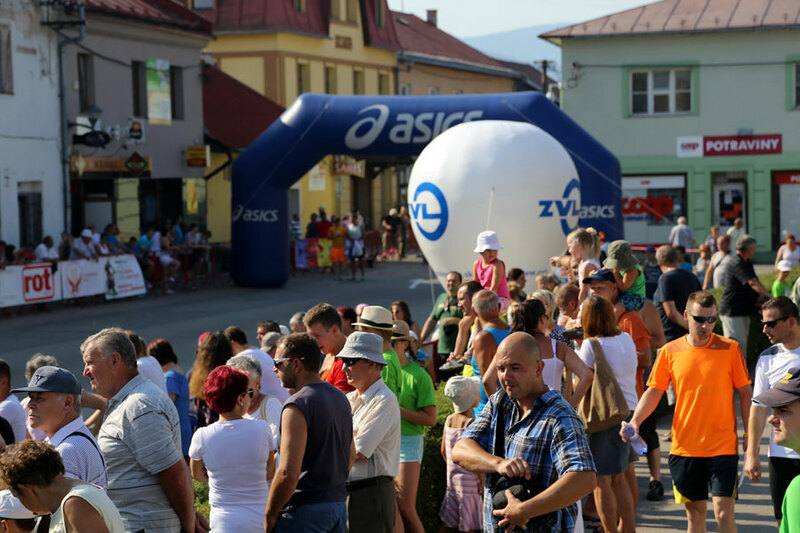 Rajec marathon 2015 with ZVL participation | ZVL SLOVAKIA a.s. Most of ZVL employees have an athletic spirit. Some of them proved it by participation on the 32th Rajec marathon which took part on 8th August 2015. 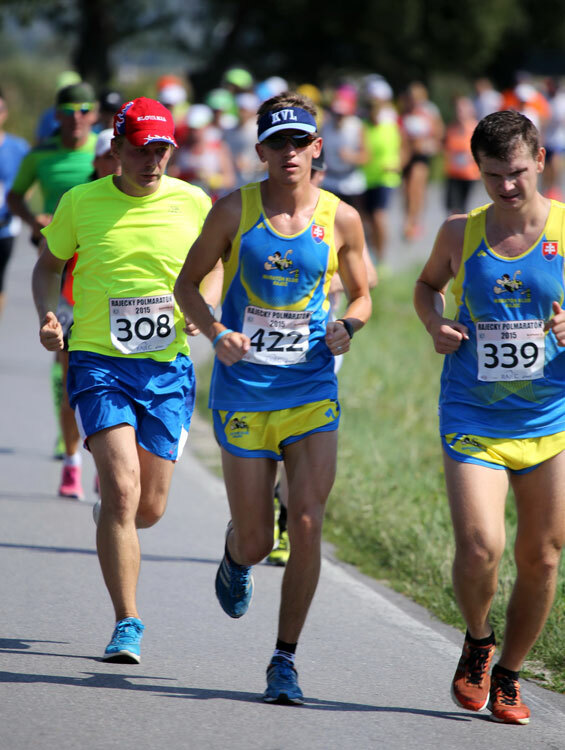 Rajec marathon belongs to unique events and is the third biggest marathon in Slovakia so it was a pleasure for our company to be a part of it. 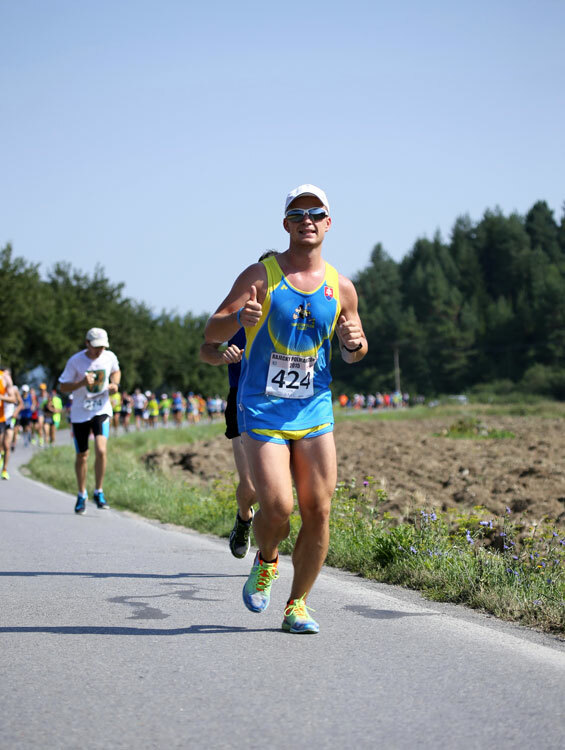 Our colleagues Jakub, Jozef and Ondrej chose halfmarathon discipline (21,1 km), fighted with a really hot weather and succesfully reached the finish.